Volunteering with the National Kidney Foundation Serving Maryland and Delaware gives you a chance to be part of the mission to prevent kidney and urinary tract diseases. Millions of Americans have some form of kidney or urologic disease. Thousands die each year while waiting for kidney transplants. Hundreds of thousands need life-sustaining dialysis treatments to stay alive. Of course you! And thousands of hard-working people like you. 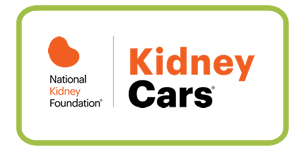 The National Kidney Foundation Serving Maryland and Delaware needs people like you to assist with programs, help with legislative efforts and/or participate in national surveys regarding issues affecting individuals with kidney disease. Whether you want to volunteer on a regular basis or just occasionally, there are a number of volunteer opportunities available to you. 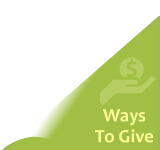 Any time you can give will be greatly appreciated and you’ll feel great by helping to improve the lives of all individuals affected by kidney disease. The National Kidney Foundation Serving Maryland and Delaware hosts a number of the area’s most unique and prestigious events including, the Kidney Walks, Rappel for Kidney Health, and the National Kidney Foundation Serving Maryland and Delaware’s Golf Classic Premier Amateur Golf Tournament. 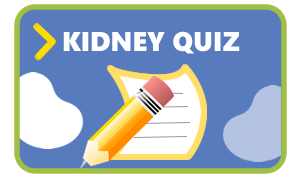 Our KEYs (Kidneys: Evaluate Yours) have provided vital health information, free of charge, to thousands of individuals in area. We enlist the help of doctors, nurses, dietitians, social workers and those outside the health professions to help us take these programs, as well as our other community initiatives to the people who need them. If you are interested in becoming a volunteer, please e-mail mailto:info@kidneymd.org or contact us at 410.494.8545 to discuss your interests and learn what opportunities are currently available.